LQ – Lions Quarterly video magazine, shares Lions inspiring stories of how they are making a difference in communities around the world. LQ is posted in January, April, July and October of each year. 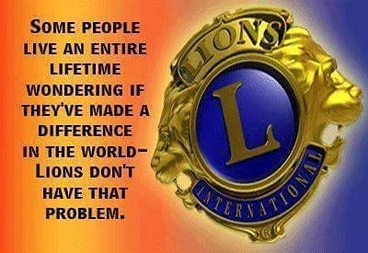 Share Lions inspiring stories with your club members and others. Are you interested in becoming a Lion? 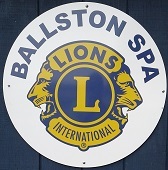 Membership is by invitation only from the Ballston Spa Lions Club. Click on Invitation-Application For Membership to get the membership process started. 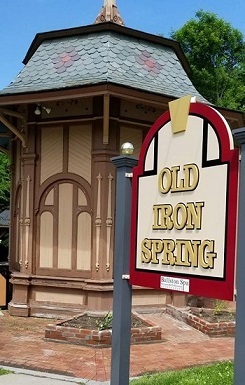 ALWAYS to bear in mind my obligations as a citizen to my nation, my state and my community, and to give them my unswerving loyalty in word, act and deed. To give them freely of my time, labor, and means.